"Today of all days we focus on loving one another and giving. Let's do that. Not just one day of the year, but for 365 days. .... Let's love one another. Let's forget hatred and turn to those that are suffering. Not just today, but every day. 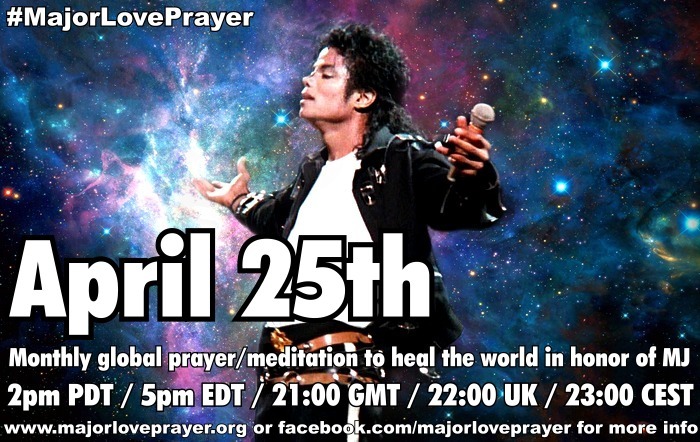 Join me in healing the world and making it a better place. Thank you." Awwww, Michael. I love you so much. This year I'm going to celebrate Christmas especially for Michael. Merry Christmas to you, beloved angel, wherever you are. 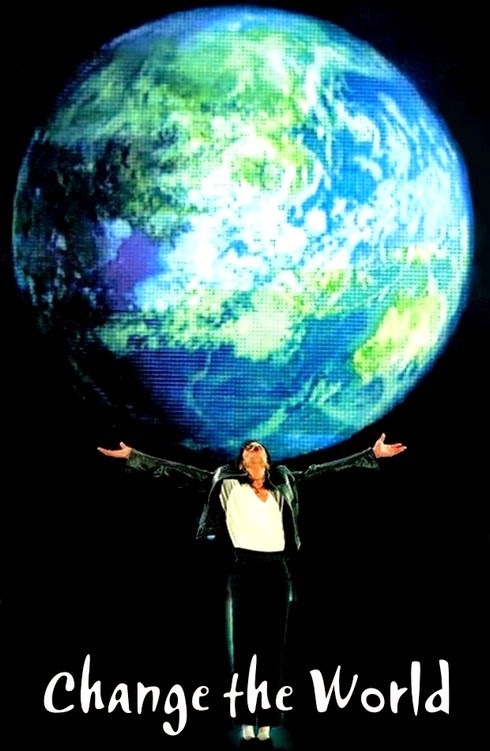 We'll follow you in making this world a better place and never forget your heart full of love for this planet, its children, and your fans all around the world. I've always trust in you and I do believe in miracles, I believe in the miracle of L.O.V.E.! God bless you! I love you more and always will! Merry christmas to everyone,lets make tonights prayer so full of love as it`s possible..
And remember it`s all for L.O.V.E. Maybe we can make it so Michael didn't die in vain. He believed love could rule the world. It's up to us to make that happen. Putting truth above all others. Just wanted to say "I love you, MJ"
You are the world's biggest inspiration. You are in my heart, you have my heart like no one else is in there. And I don't know how you did it. I think it was love. And that's why I'm going to give it back to the world. Thank you, my dear, dear loved one. I will forever remember you. Awww thank you Sweet Angel. We will continue to spread your legacy of love until the day we all meet in Heaven.